In this intensive workshop, we will devote ourselves to find strategies to communicate the experience we want to convey, considering the book as a medium. We will focus mainly in conceptualizing and editing each participant’s project, as well as exploring materials and layouts. Aiming to produce a dummy, we will address all the stages related to creating a photobook: from the idea to the sequence, design, selection of format and size up to the technical decisions regarding printing and binding and the different ways to finance and promote our book. We will also review a wide variety of acclaimed photobooks with a critical approach, considering and analyzing the decisions the author made in order for the book to be successful, both in terms of the concept and its resolution. -The Photobook Panorama: publications in the world, collaborations with publishers, fanzines, financing strategies. -Critical reflection on why and how to publish our work. Analysis of the photographic work of each participant trying to find specific solutions for each book project. Concept: what experience do we want to convey? Edition: selection and sequence of photographs in the book. Design: format, cover, font selection, title. First tests with materials. Production: printing and binding type, materials, substrates. Distribution: overview of the different ways to distribute and market our book. 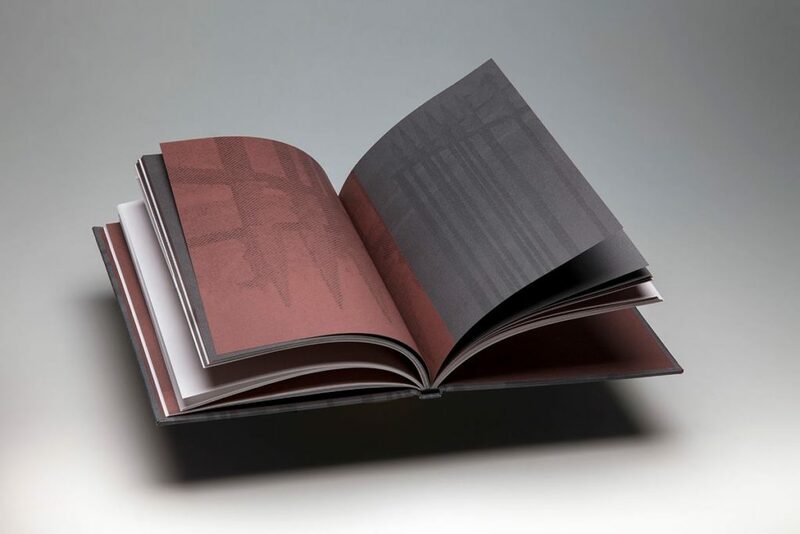 Dissemination: photo books awards, reviews in the press, communication strategies to publicize the book. Each participant must bring 25-30 printed images (10×15 cm) to work with. They can be photos taken by themselves, cuts, appropriate images, photos from the family album, etc. Mariela Sancari was born in Buenos Aires, Argentina in 1976. She lives and works in Mexico City since 1997. Her work revolves around identity and memory and the way both are mingled and affected by each other. She examines the thin and elusive line dividing memories and fiction. She has received numerous awards for her work: winner of the VI Bienal Nacional de Artes Visuales Yucatan 2013 and PHotoEspaña Descubrimientos Prize 2014 with her series Moisés, her work was selected for the XVI Bienal de Fotografía from Centro de la Imagen and received an Honorable Mention in XI Bienal Monterrey FEMSA, among others. Her first book Moisés was selected by several curators and reviewers, such as Sean O’Hagan, Tim Clark, Erik Kessels, Jörg Colberg, Larissa Leclair, Yumi Goto and Colin Pantall, among others, as one of the Best Photobooks published in 2015. She has recently published her second book, Mr. & Dr., a photobook aimed for children and youngsters that explores the notion of the unknown through images and text.